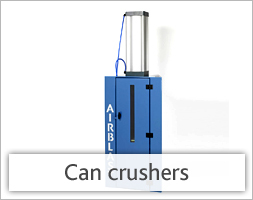 Airblast Eurospray Direct is the UK's leading online blast and spray equipment store brought to you by Airblast Eurospray. 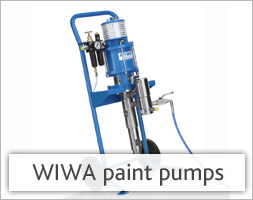 We sell a range of spraying and industrial painting equipment, parts, spares and accessories for the surface preparation and finishing industry. 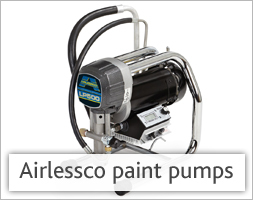 Browse this category for paint pumps, spray guns, tips, guards, spray hoses, can crushers and spray booth maintenance equipment. 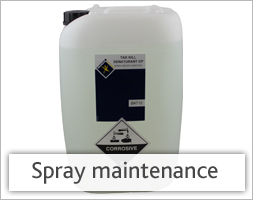 Contact us on 08450 752015 if you have any specific product questions or if you can not find the product you need. 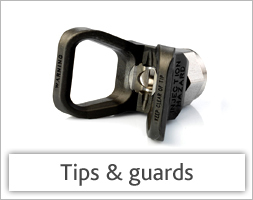 Wide range of conventional atomisation air caps provide a superior sprayed finish. 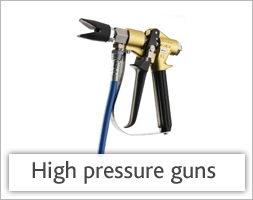 The Suction Feed Spray Gun is robust, lightweight and is a work friendly design for high demand outputs. Stainless Steel tips, needles and fluid passageways. Airblast disposable rubber gloves provide user protection against paint and grease for a variety of wet and dry operations. Available in nitrile or latex (please specify). 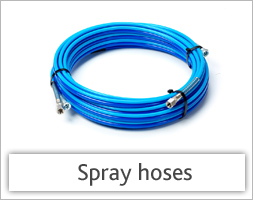 Quality airless single wire braided spray hose in 1/4" ID coupled lengths. 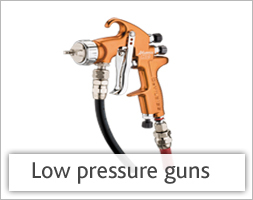 Our single wire hoses have a working pressure of 325 bar. Also available in twin wire and as a twin hose set.